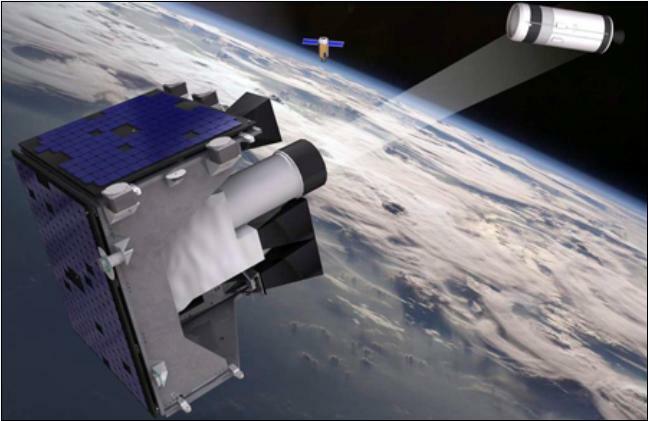 The Sapphire satellite has been declared fully operational after passing all evaluation tests. Sapphire is a Canadian Armed Forces space monitoring satellite. It is able to detect objects in space, including other operational satellites and/or space debris that could pose a threat, then collect information on them to predict and possibly prevent collisions. Sapphire is designed to monitor satellites that are between 6,000 and 40,000 kms of altitude, that includes telecommunications, GPS, meteorological, Earth monitoring and rescue units. It is one of the major components of the Canadian Space Surveillance System (CSSS). It is now part of the Space Surveillance Network of the United States. Its initial construction was a cost of $96.4 million and has been reduced to $86.6 million. The satellites, increasingly sophisticated and increasingly numerous, currently represent a total value of more than one trillion dollars.